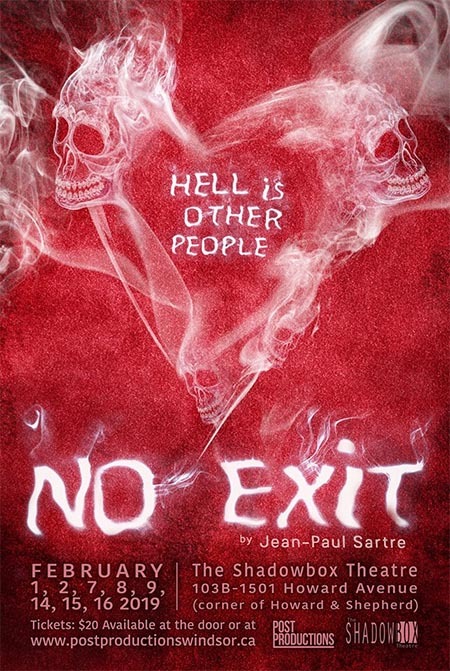 Post Productions presents No Exit, Jean-Paul Sartre’s classic play, at The Shadowbox Theatre on February 1, 2, 7, 8, 9, 14, 15, & 16, 2019. Three people find themselves trapped in a room together. In Hell. There’s a door, but it’s locked from the outside. There’s a bell they can ring to call for help, but it doesn’t work. Why are they in Hell — and more importantly, why are they *together*? What happens to us when we’re forced to see ourselves from the perspective of an outsider, the object of another person’s thoughts? Can we cope with the demands of being honest to ourselves about ourselves? What does it mean to be damned? Although Jean-Paul Sartre’s classic play, NO EXIT, premiered in 1944, it has never gone out of style. 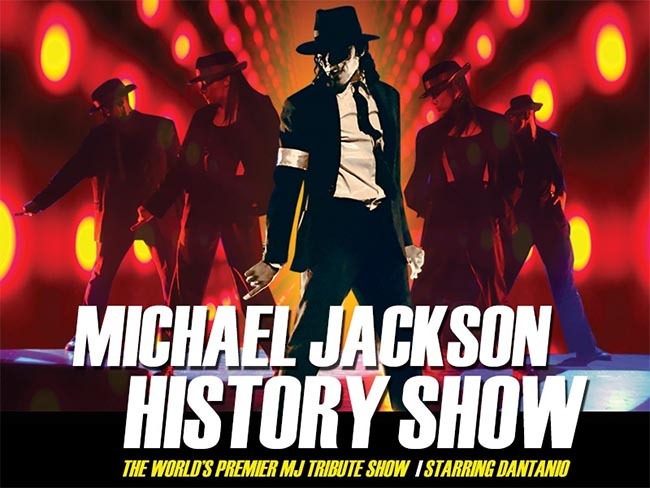 And this hilariously unsettling fantasy is just as relevant now as it was when it was written in response to the crises of the Second World War..
Tickets are $20 each and available in advance online or at the door on the day of the show. 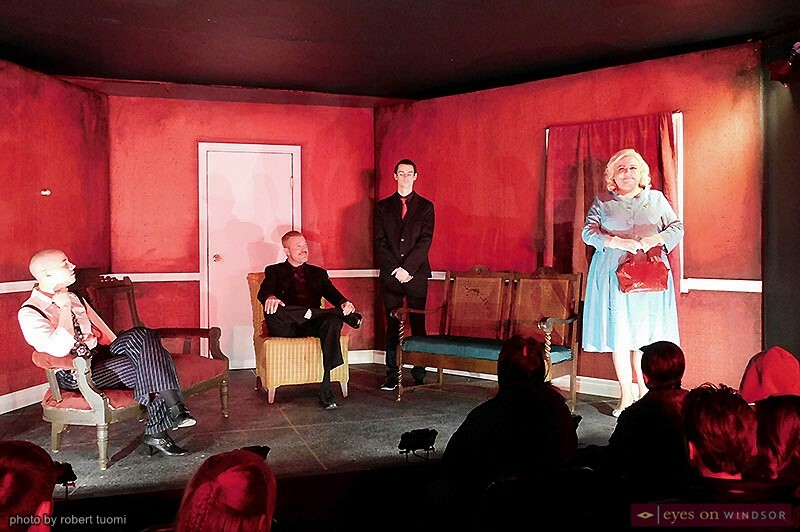 The four member cast, destined to live together in Hell ,performing in No Exit, Jean-Paul Sartre’s play, at the Shadowbox Theatre in Windsor, Ontario, on Feb. 1, 2019. 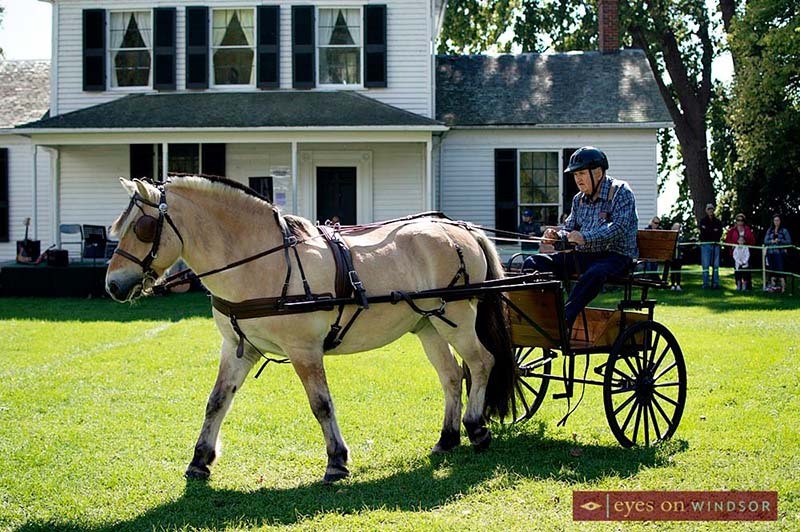 Photo by Robert Tuomi /Eyes On Windsor. 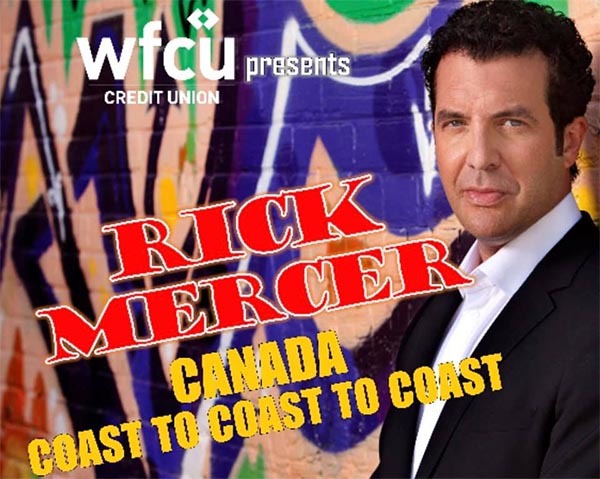 Ciociaro Club of Windsor Inc. Copyright © 2017 Eyes On Windsor. All rights reserved.